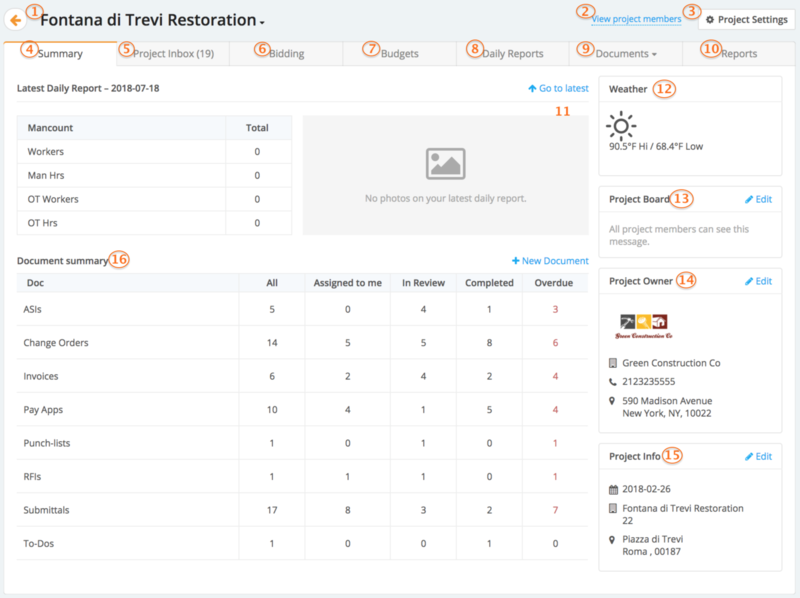 The Projects page allows you to create and manage various documents needed for your project. Once you log in, click on projects, select a desired project and start managing your documents. Now that you know the basics, click here to learn more about managing Construction Documents in BuildingBlok.